More than a year after three children drowned when Kandi Won, a 34-foot Silverton, capsized in Oyster Bay, L.I., N.Y., the tragedy continues to roil the boating community. 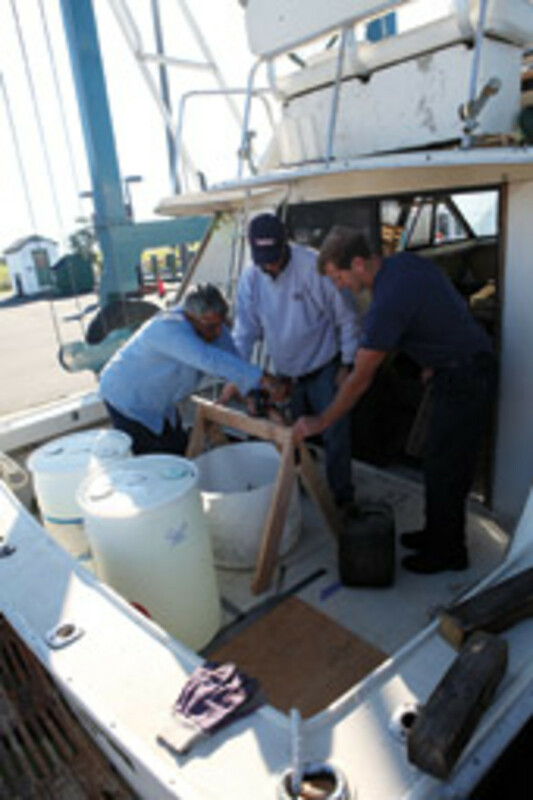 The July 4, 2012, accident received national attention, spurring action by legislators and boating safety groups. 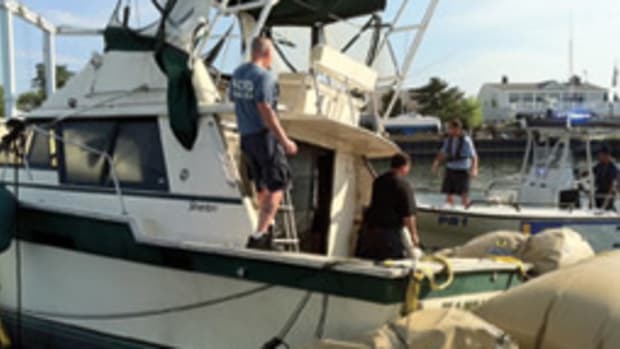 New laws, more boaters taking safety classes and additional enforcement at large maritime events have made the waters of Long Island Sound and beyond safer since the accident, officials and experts agree. 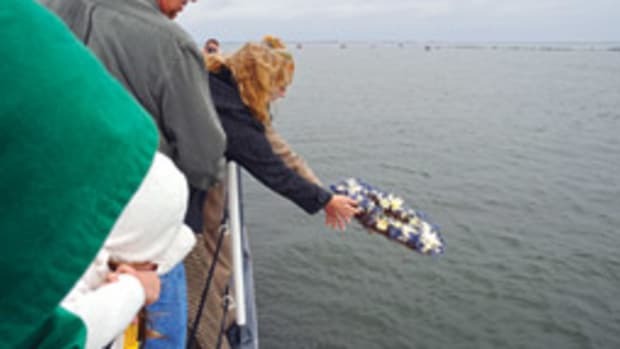 “The Kandi Won tragedy brought both local and national attention to the importance of safe boating practices,” says Nicole Palya Wood, who handles government affairs for BoatUS. The 1984 Silverton convertible was carrying 27 people when it sank near the mouth of Oyster Bay shortly after 10 p.m. on its way home from fireworks that drew hundreds of boats. The operator, Sal Aureliano, says a large wake or wave that he couldn’t see in the dark hit Kandi Won, causing the capsize. Three children trapped in the cabin died: cousins David Aureliano, 12, and Harlie Treanor, 11, and family friend Victoria Gaines, 7. David Aureliano’s parents also were in the cabin but managed to escape after trying in vain to hold the children above the inrushing water. 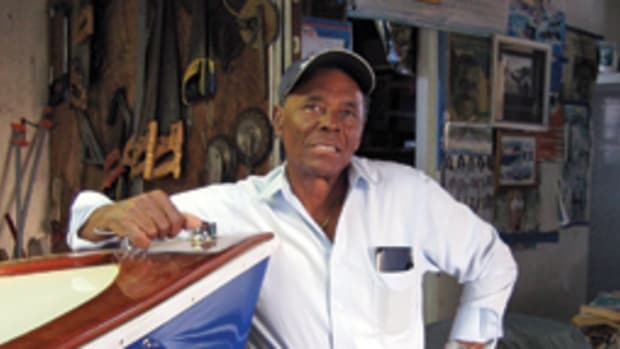 “[Since the accident ] I’ve had people reach out to me from Maryland, California and even Canada,” says Paul Gaines, Victoria’s father, who along with his ex-wife, Lisa, and Harlie Treanor’s mother, Joy, have become boating safety advocates. 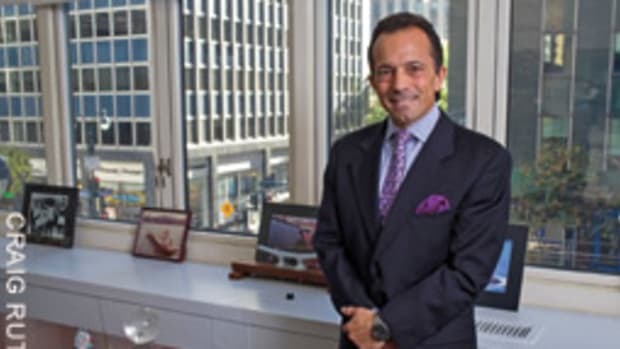 Two days before the first anniversary of the tragedy, the Nassau County district attorney’s office issued its report, and as most safety experts predicted, it blames overcrowding as the primary cause. With 27 aboard, including four adults and three children on the flybridge, the Silverton was unstable even in calm water, according to the 53-page report. 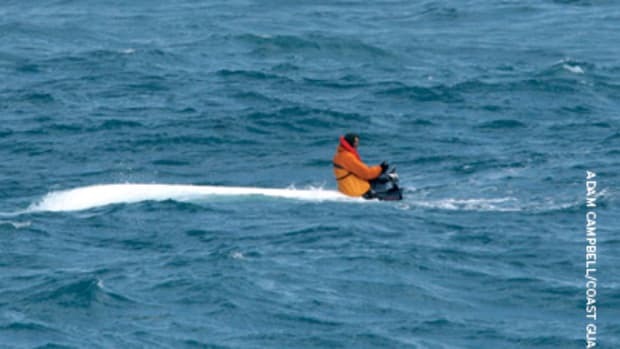 A stability analysis conducted as part of the investigation determined that a 2-foot wave or wake striking the vessel from the side would cause it to capsize. District attorney Kathleen Rice in January had ruled out criminal charges against the owner and operator. She cited holes in the maritime regulatory system and contributory design flaws in the vessel but did not give a cause for the accident at that time. According to the district attorney’s findings, an examination of the boat by the Nassau County Police Marine Bureau ruled out the idea that the Kandi Won took on water before the accident. 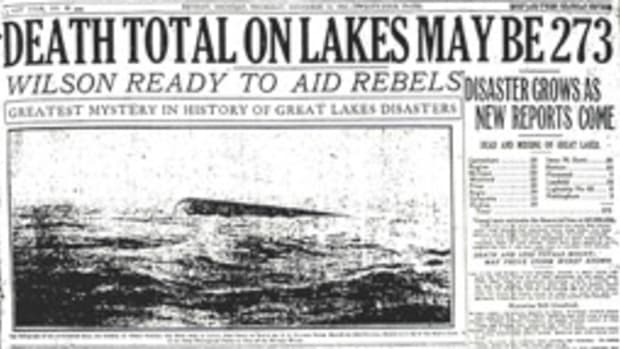 The possibility that it did had been raised by Treanor’s maritime lawyer, James Mercante. The report, however, cites design flaws that contributed to the accident, as Mercante had argued. The sliding door to the cabin locked when slammed shut during the capsize, and the furniture in the cabin was not attached to the floor, so it could have shifted and made the boat even more unstable and then trapped people inside. 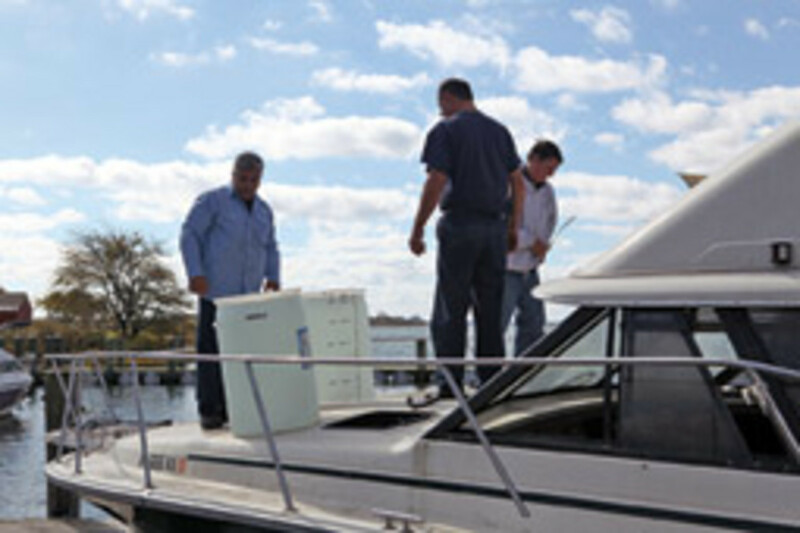 Rice’s office recommends changes in federal and state laws to require that boats display capacity limit information and that powerboat operators in New York pass a boating safety course. The Coast Guard sets maximum capacity standards only for boats smaller than 20 feet, though some builders make voluntary recommendations for larger boats. The report also calls for better coordination of marine enforcement agencies to speed their response to accidents and for dive gear and trained divers to be more readily available in emergencies. Mercante, who contends Kandi Won was not overcrowded, says there were other “contributing factors” the district attorney did not cite that can be explored in expected civil litigation. A design flaw in the stringer setup in the bilge, he says, could allow water to be trapped on one side, making the boat unstable. “There can be more than one cause of a marine accident,” he says. Experts had suspected that overcrowding caused the accident. “Too many people on board,” says Dave Gerr, director of the Westlawn Institute of Marine Technology, who did his own stability analysis based on simulations without access to Kandi Won. “Too many people — too much weight — high up,” he says. Spurred by this and another fatal accident in local waters that same summer, Suffolk County last fall passed a law requiring all adults operating powerboats to take a boating safety class before the law takes effect in November. The state legislature in June passed a less stringent mandatory education law that would supersede the Suffolk law if Gov. Andrew Cuomo signs it. It would require anyone born after 1996 to take a course to operate a powerboat, starting next May. [See companion story]. Squeri says that “from 1980 to 2011 the boating fatality rate in New York dropped almost 75 percent while the boating registration numbers increased 50 percent. And safety education was not a factor in that” because courses were only required for very young boaters and those operating personal watercraft. Pamela Dillon, education director for the National Association of State Boating Law Administrators, calls the education law the legislature passed a “reasonable start. 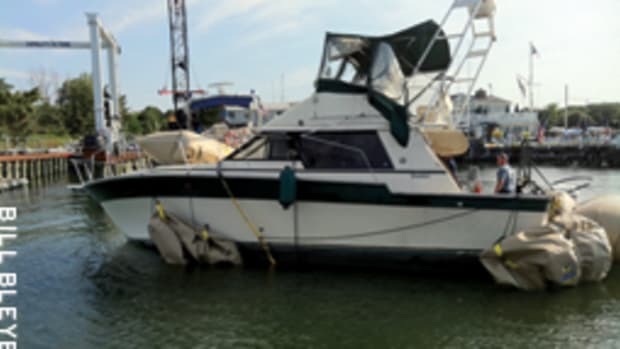 This type of accident could have been prevented” by better boater education, she says. State Sen. Charles Fuschillo, chairman of the Senate’s transportation committee, says the Kandi Won accident “was the impetus for me” to introduce mandatory education legislation that did not pass. He plans to try for a tougher bill next year. 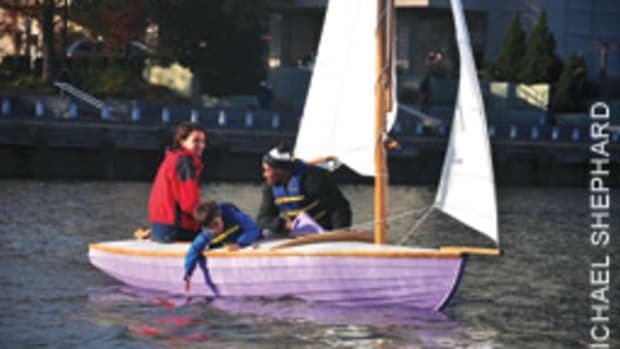 The Suffolk law and the publicity about the accident has boosted attendance at safe-boating classes, not only in Suffolk but also in adjoining Nassau County, say safety groups that offer the training, such as the Coast Guard Auxiliary and the U.S. Power Squadrons. “There’s been a huge increase in classroom participation,” says Vincent Pica II, Coast Guard Auxiliary commodore for New York, Connecticut and Vermont. The Power Squadrons say that in 2012 it had 131 students enrolled in Nassau and 342 in Suffolk. So far this year there have been 98 in Nassau and 439 in Suffolk. On the town level, Huntington passed a law allowing temporary 5 mph speed zones to be imposed in areas where there are events that attract many boats. This past July Fourth was the second time the town implemented the speed restriction. With the Coast Guard setting maximum capacities only for boats smaller than 20 feet, Sen. Charles Schumer, D-N.Y., last fall asked the agency to rate larger boats. When it declined, he introduced legislation to require the change. The bill has not been voted out of committee. After the Kandi Won accident, at the request of Gerr and other design experts, the non-profit American Boat & Yacht Council, which sets capacity ratings that most builders voluntarily follow, considered increasing its threshold from the current 26 feet. The ABYC’s technical committee researched Coast Guard accident data back several decades and found that “there were not enough accidents to make a wholesale stability standard” for larger boats, says ABYC president John Adey. But Adey says that at the urging of some naval architects and Paul Gaines, who was invited to work with the ABYC, the council is likely to institute capacity ratings for flybridges in the next year. “We believe that is the option that will make the biggest impact,” he says. Adey says the flybridge capacity limits also could be applied retroactively to older boats. The association has never done a retroactive standard. Also as result of the Kandi Won accident, the Bay Constable Benevolent Association used grant money to buy quick-response underwater rescue gear that it donated, along with training, to four Long Island towns — Hempstead, North Hempstead, Oyster Bay and Huntington — to speed the recovery of people trapped in overturned or sunken boats. Several of the towns had the units on their patrol vessels in time for this year’s Fourth of July holiday weekend.